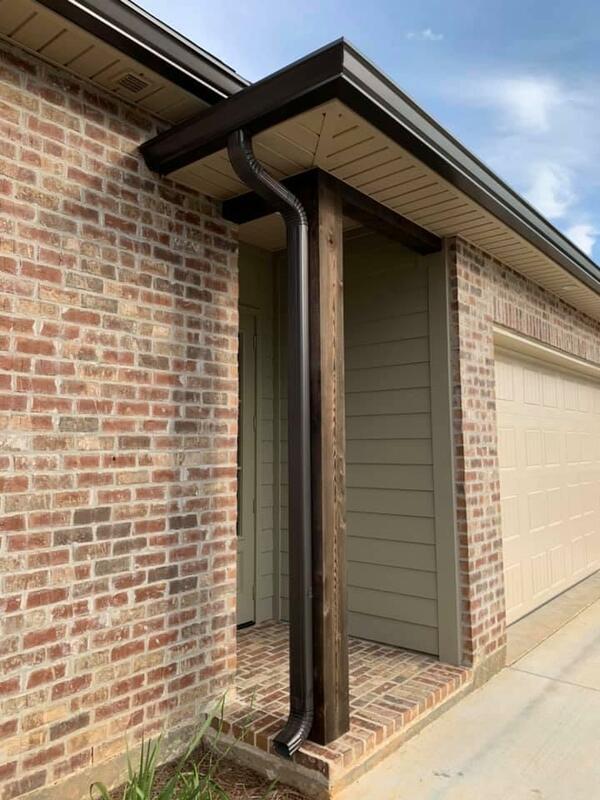 Not many homeowners think about their gutters until it is too late. 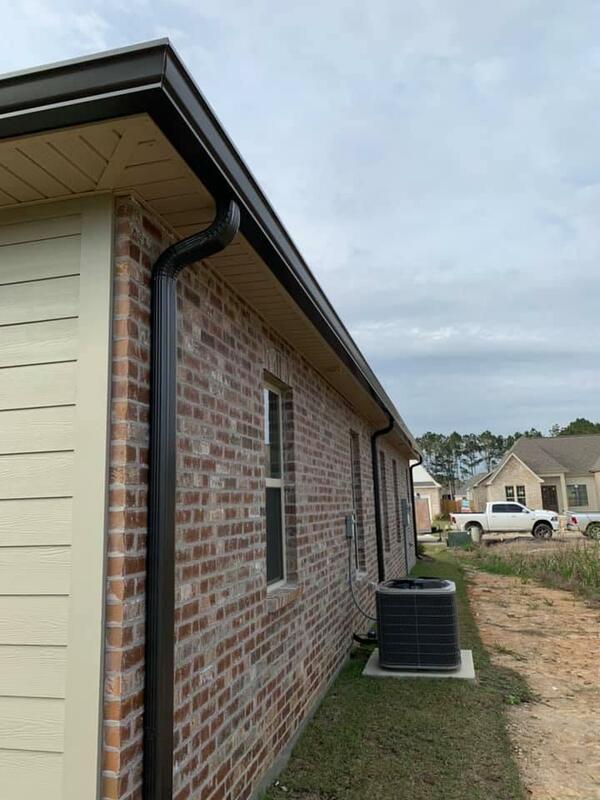 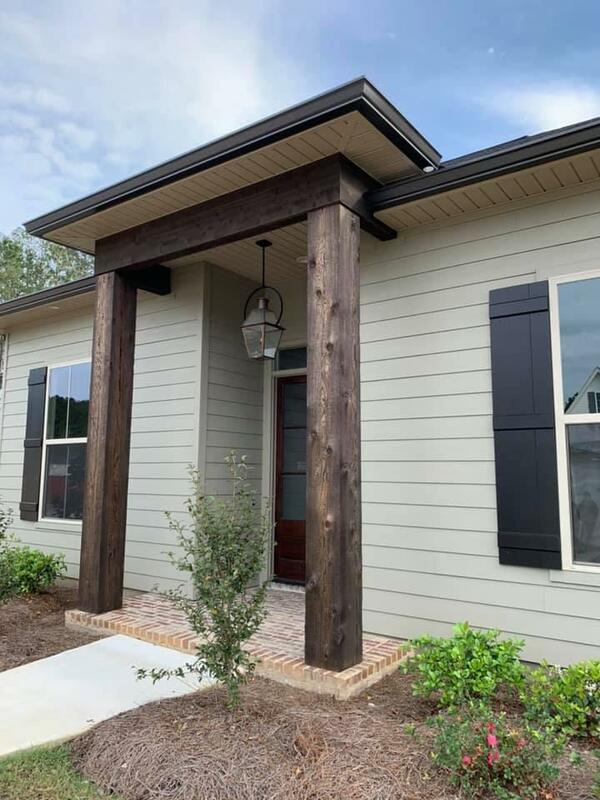 Clarys Siding & Gutters in Mandeville, LA provides gutter service and is here help you protect your home from further damage starting with your gutters. 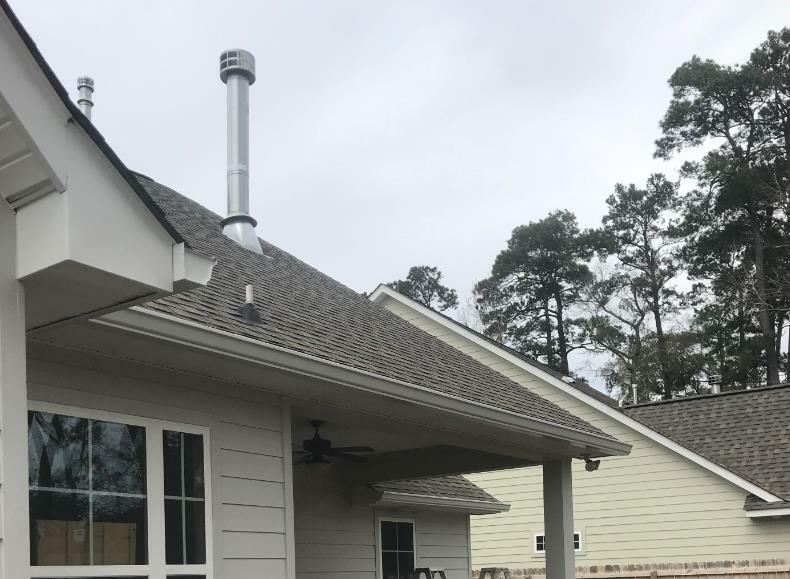 Established in 2000, our insured company is a reliable source you can trust to have your gutters replaced. 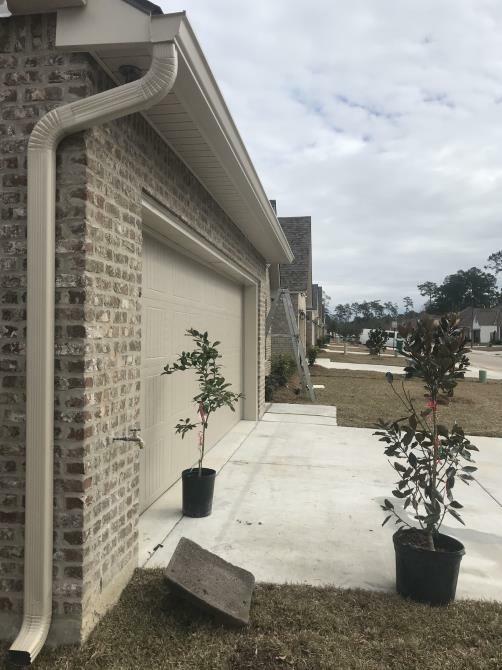 We tackle both small and large gutter projects. 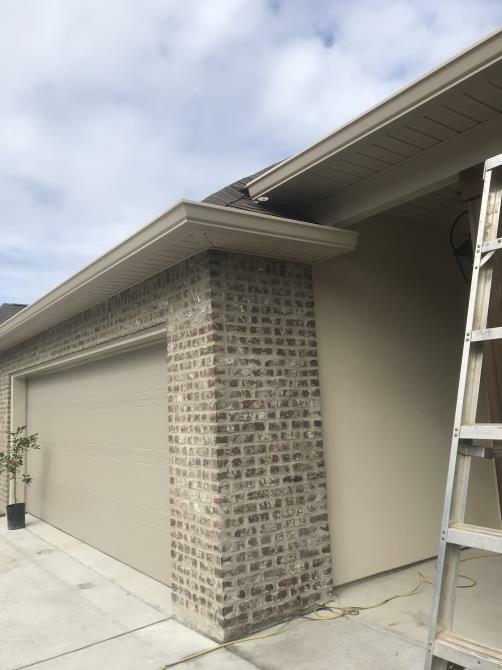 Our services include gutter replacement, gutter repair and gutter cleaning. 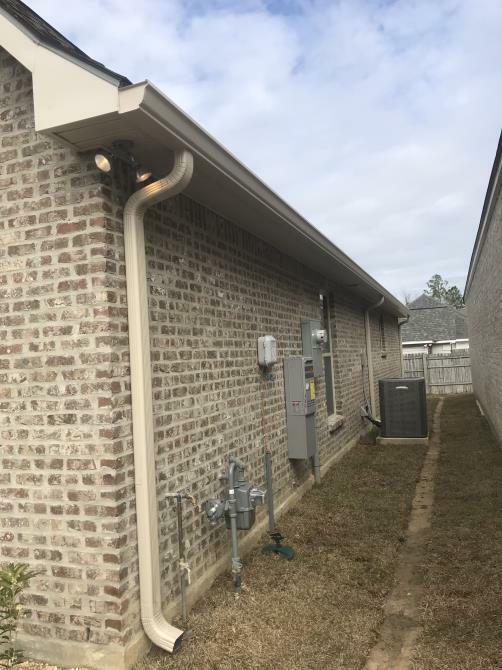 If you need gutters installed, we proudly take care of that, too. 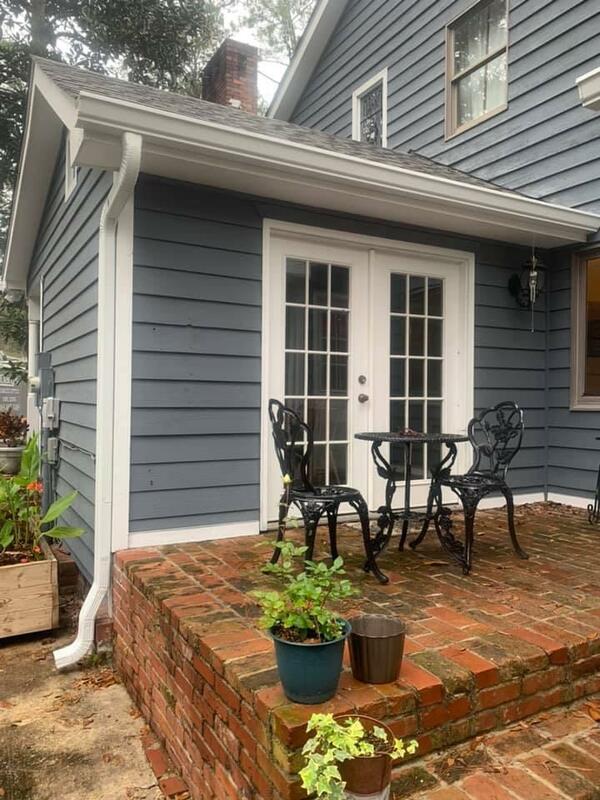 Let us add value to your home by adding seamless gutters and a gutter guard. 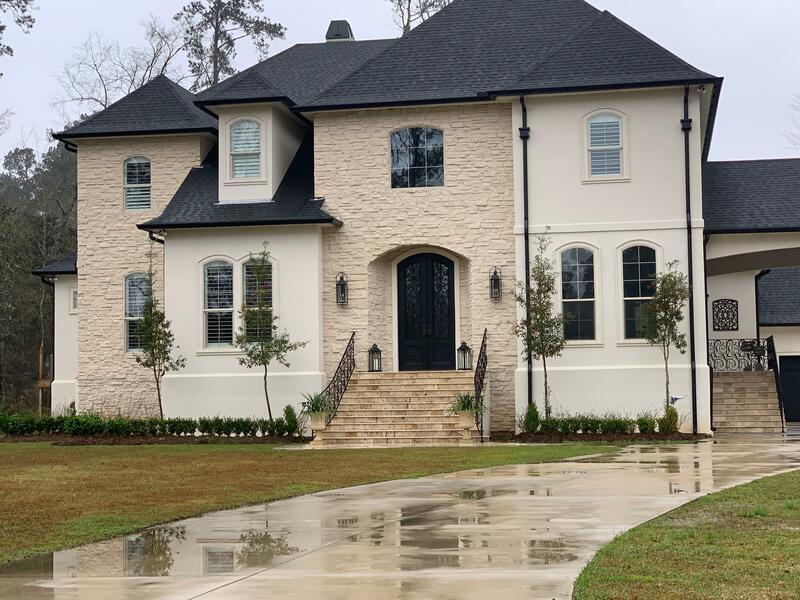 Your home deserves protection. 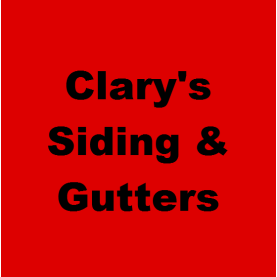 Call Clarys Siding & Gutters in Mandeville, LA to hear about our affordable pricing and top-notch customer service. 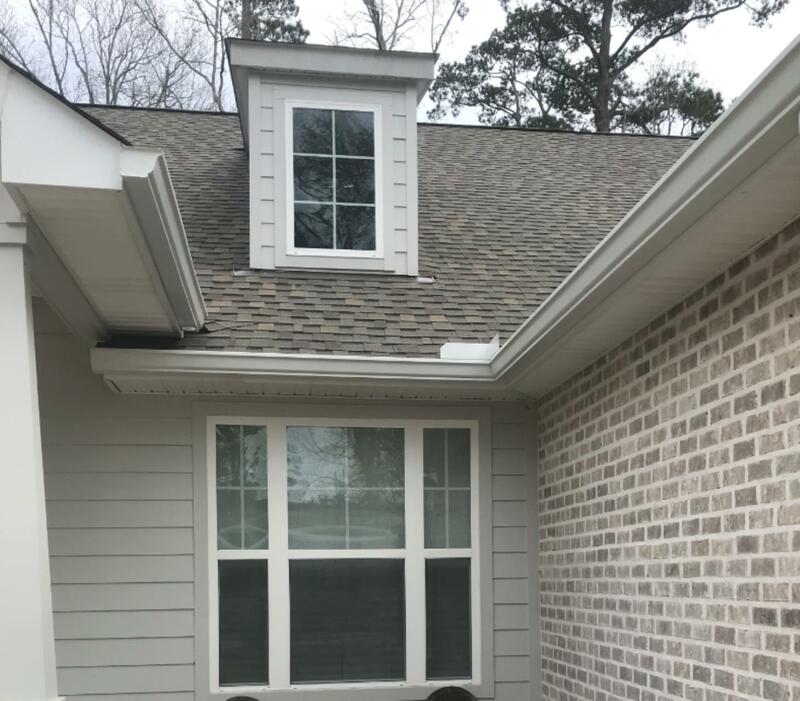 We offer free estimates and are determined to satisfy your needs for high-quality gutters.